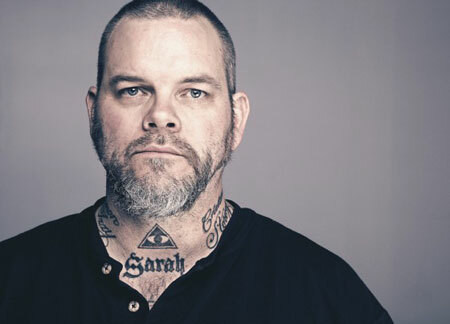 As founding Neurosis guitarist/vocalist SCOTT KELLY is preparing to release his new solo album, The Forgiven Ghost In Me, this week Decibel Magazine is streaming the title track to the forthcoming LP. Stream “The Forgiven Ghost In Me” via Decibel Magazine’s blog RIGHT HERE. The Forgiven Ghost In Me is set for official release via Neurot Recordings next week and preorders for the album can be placed now VIA NEUROT. 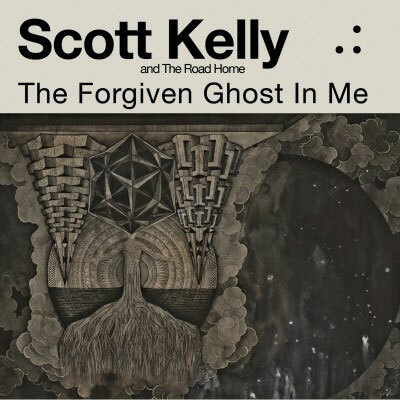 Additionally, this week SCOTT KELLY has announced several new stints of West Coast live appearances over the coming weeks. First, in mid-September, KELLY will perform in Portland and Seattle with support from renowned artist/musician Jason Traeger. At the end of the month into October KELLY will embark on a four-show run sown through California with support from YOB frontman Mike Scheidt’s solo outing.